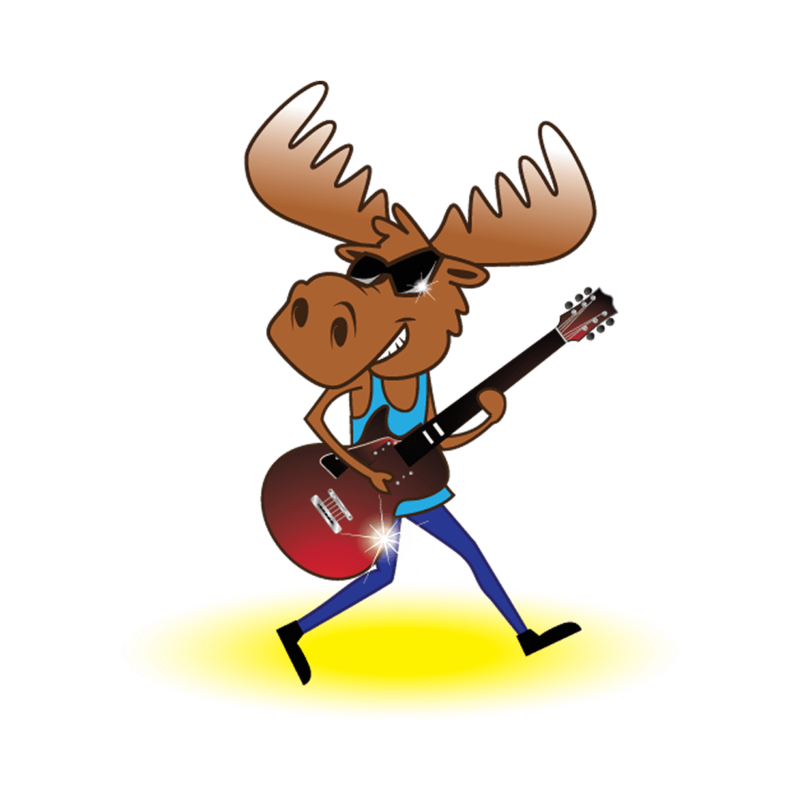 Cut an album at our Rock Shack, or perform at Nashobapalooza. 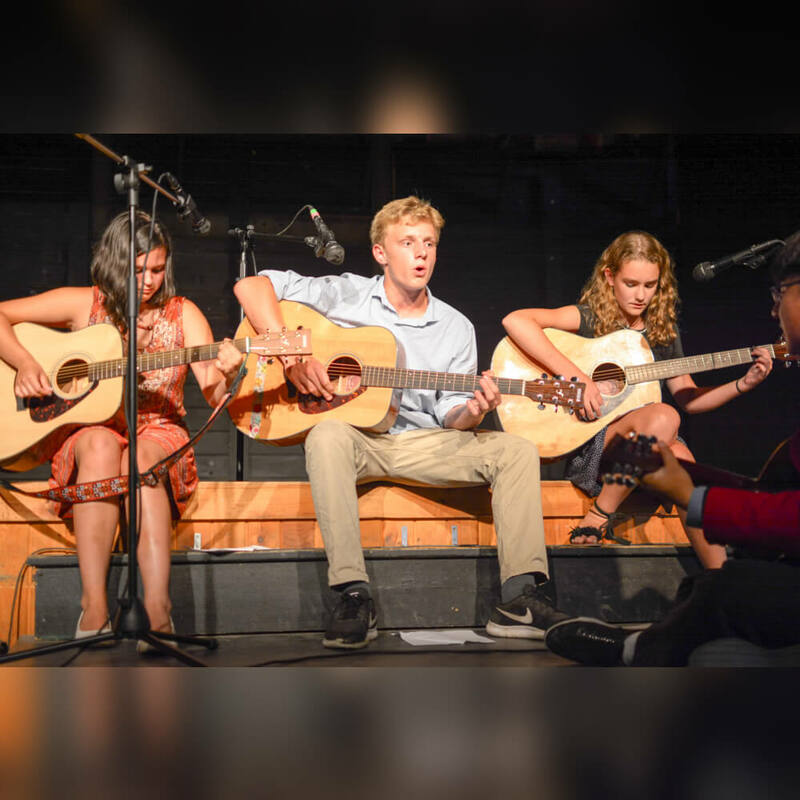 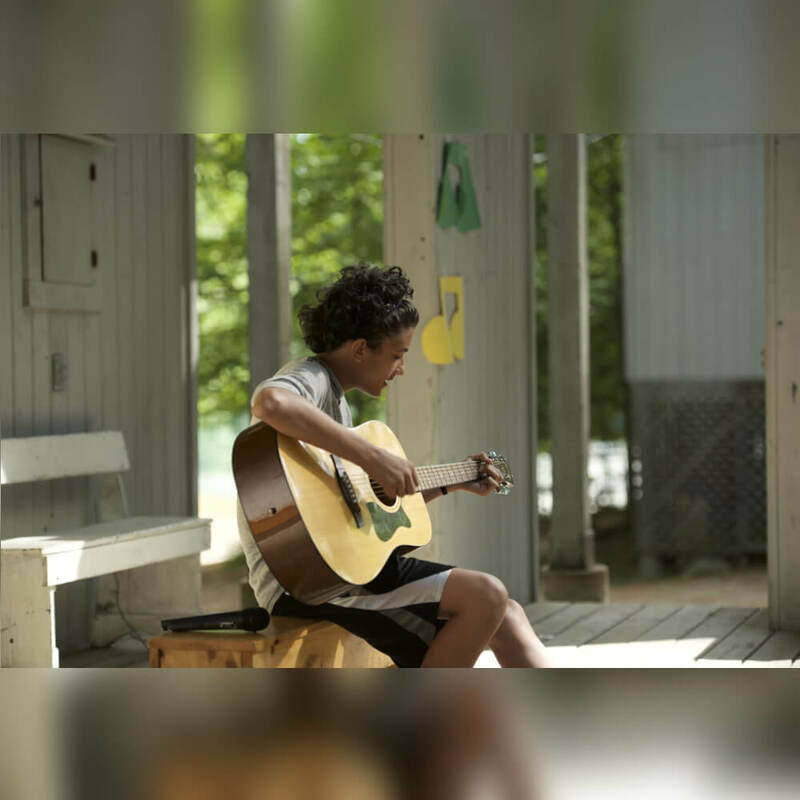 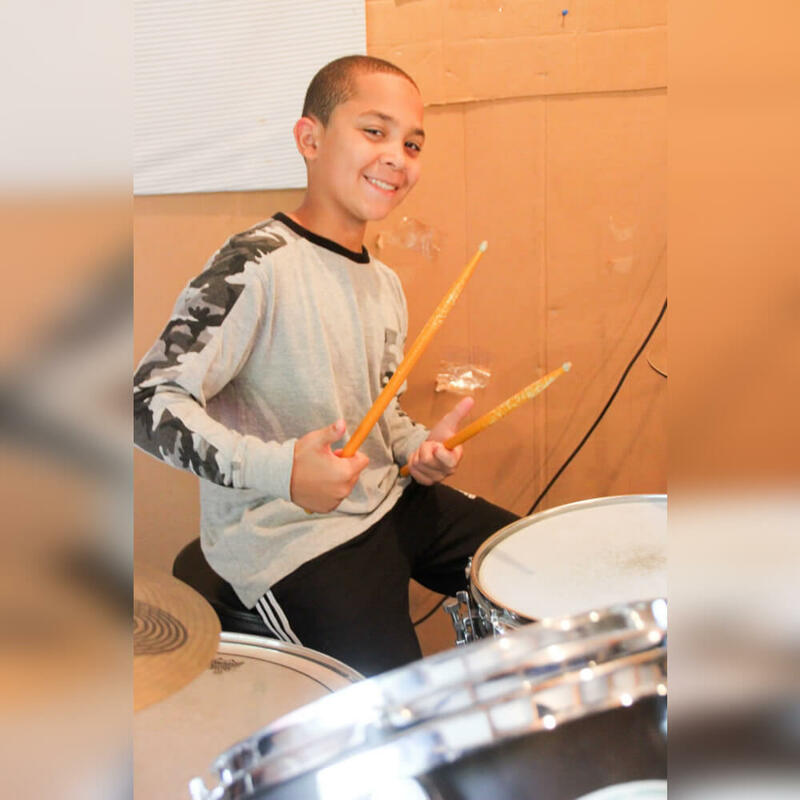 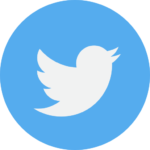 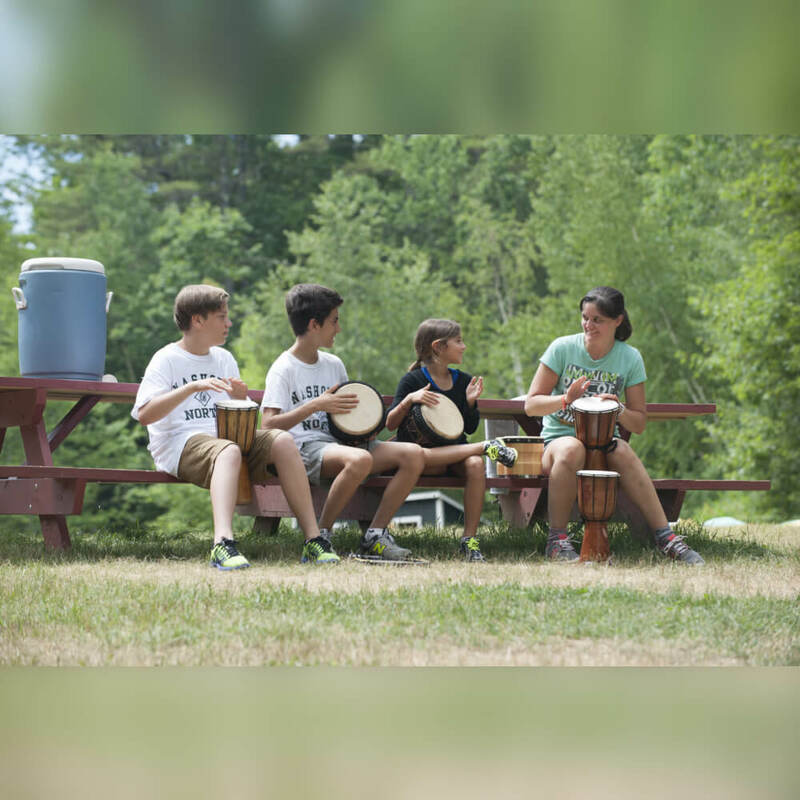 Nashoba is also excited to be able to offer campers musical instruction in a wide variety of instruments, including guitar, drums, piano and more in our own “Rock Shack”. 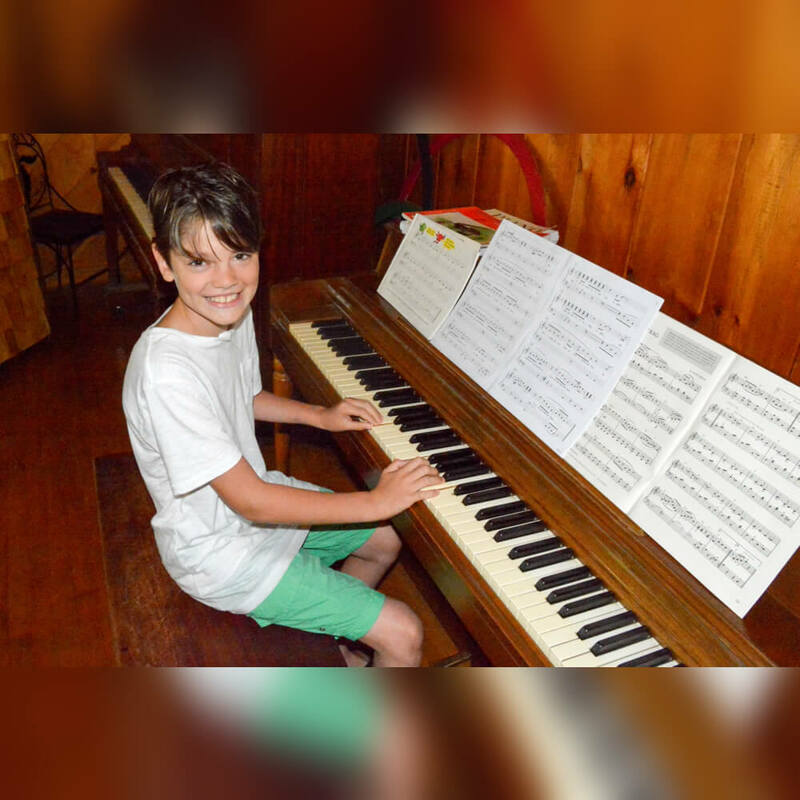 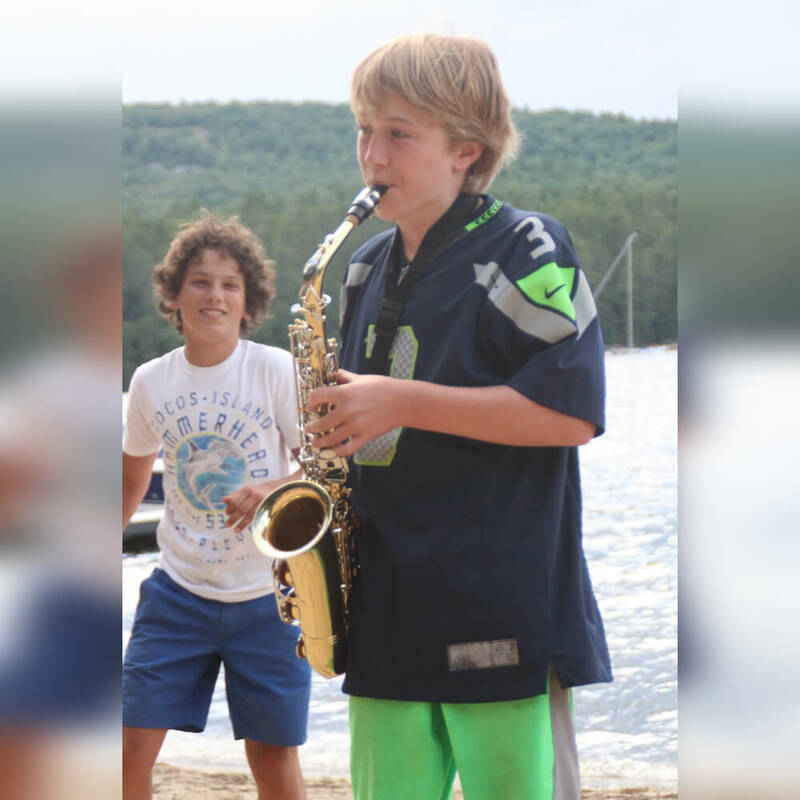 While all summer music camps offer musical instruction, Camp Nashoba takes it one step further. 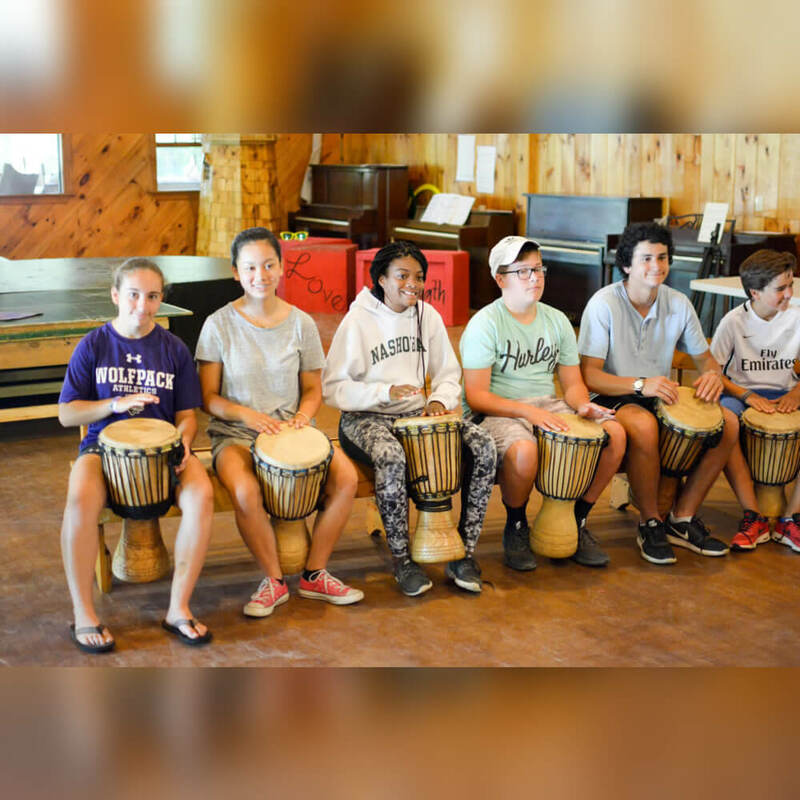 Campers have the opportunity to jam with other campers and counselors and put together a band to play at Nashobapaloza – our very own rock fest, a music festival summer camp experience like no other! 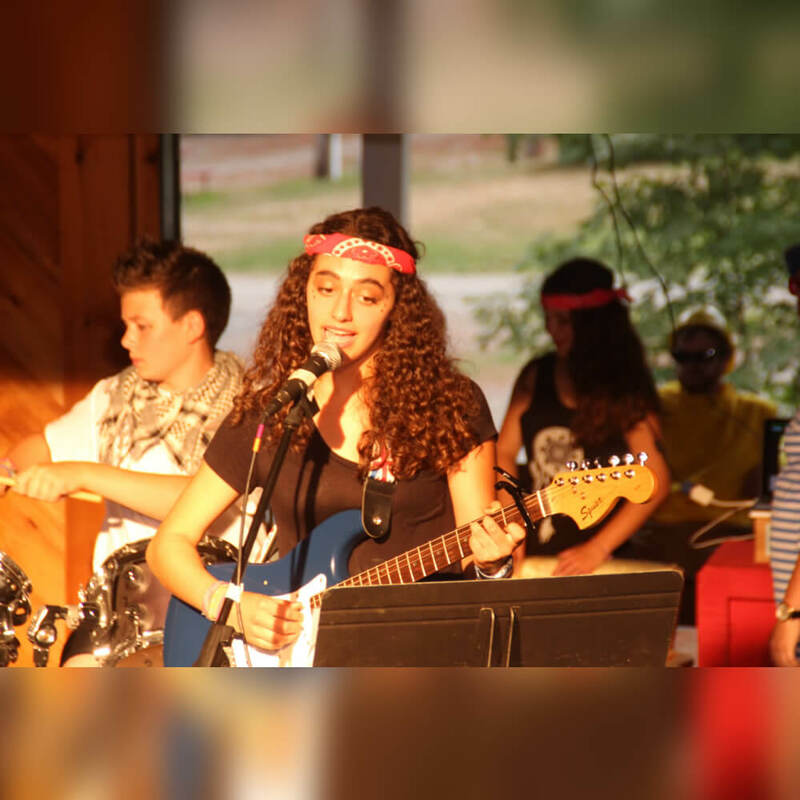 Past camper bands have included Stinky Towels, Portuguese Panda and Sarcastic Love. 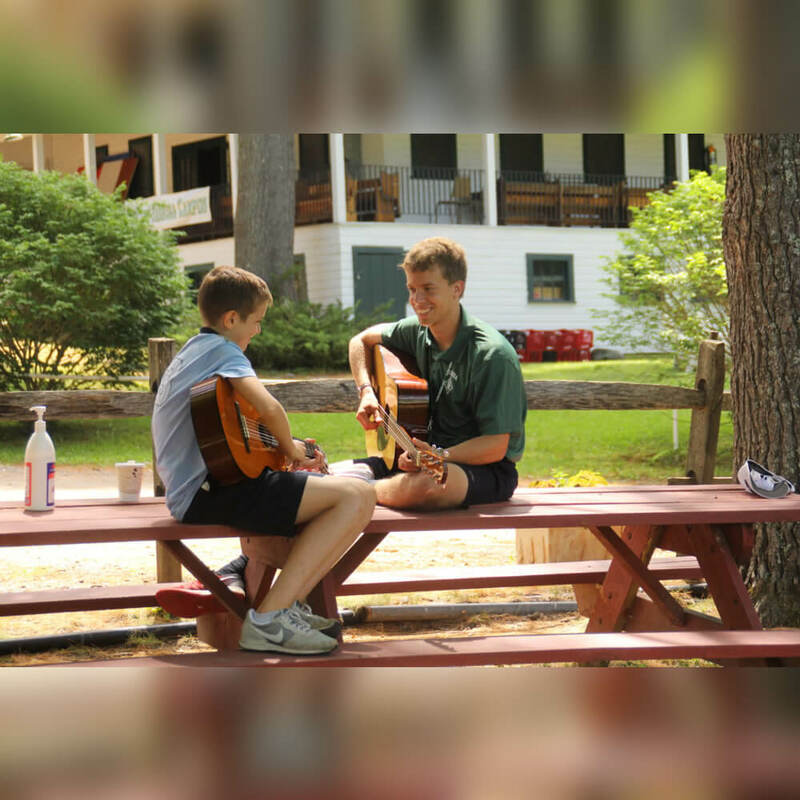 Campers can “cut an album” or simply record a few songs at the Rock Shack. 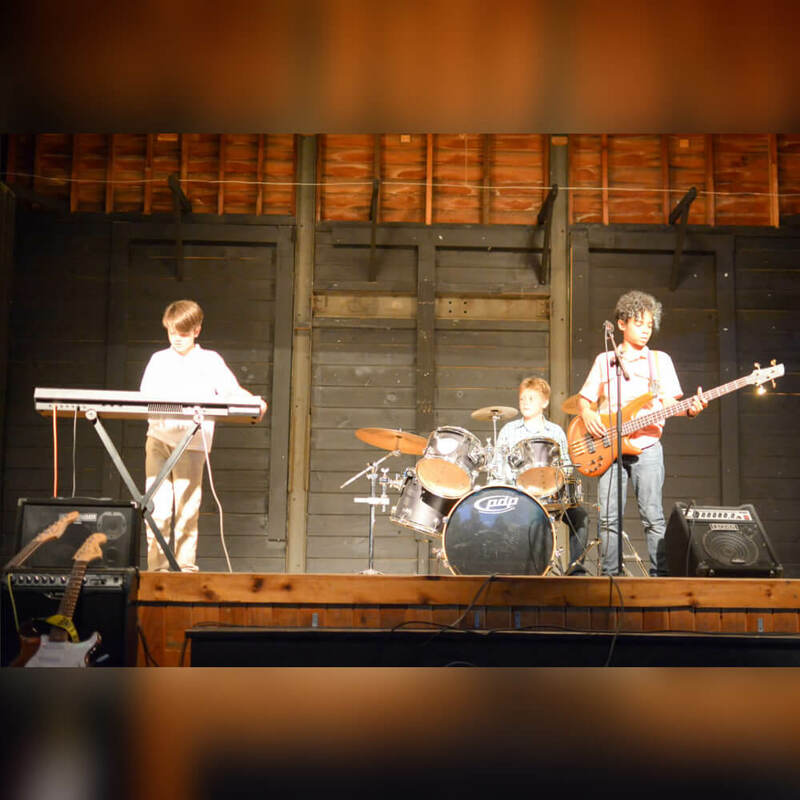 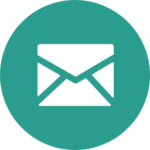 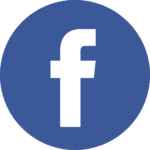 Check out some audio clips of our bands from previous summers.